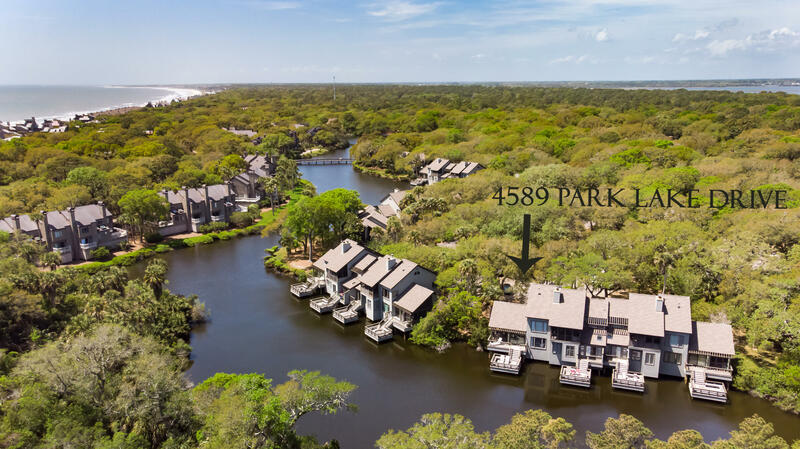 Kiawah and Seabrook Island condominiums and townhouses are some of the most exclusive available in the Charleston SC real estate market. 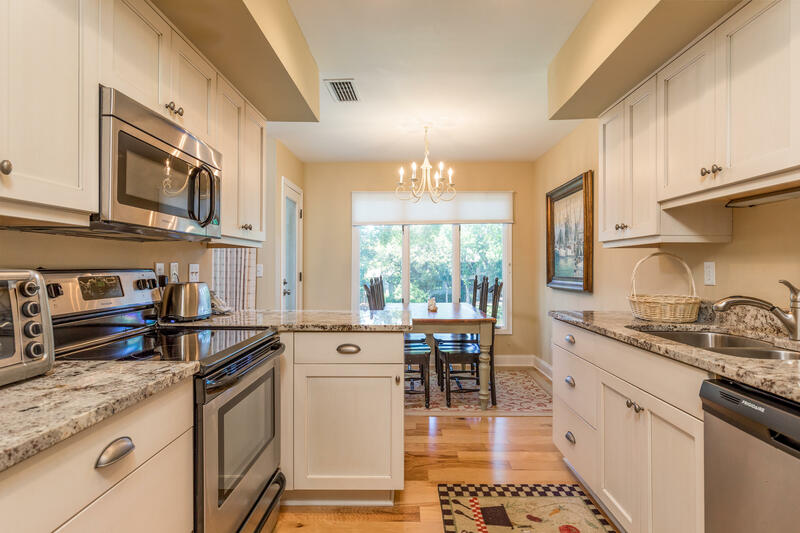 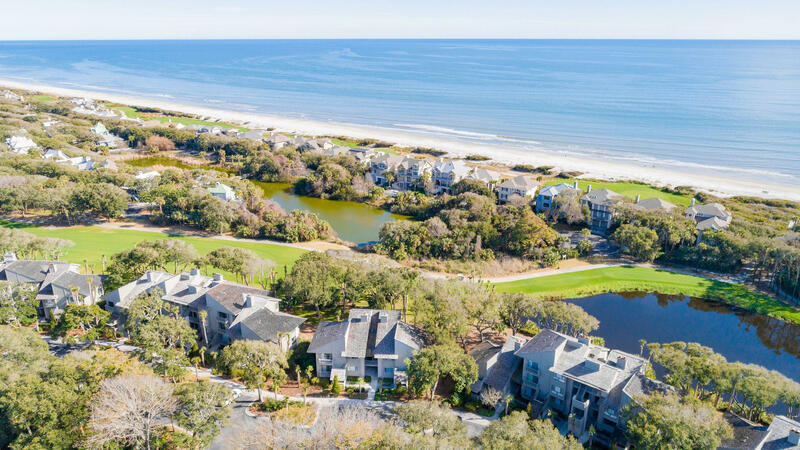 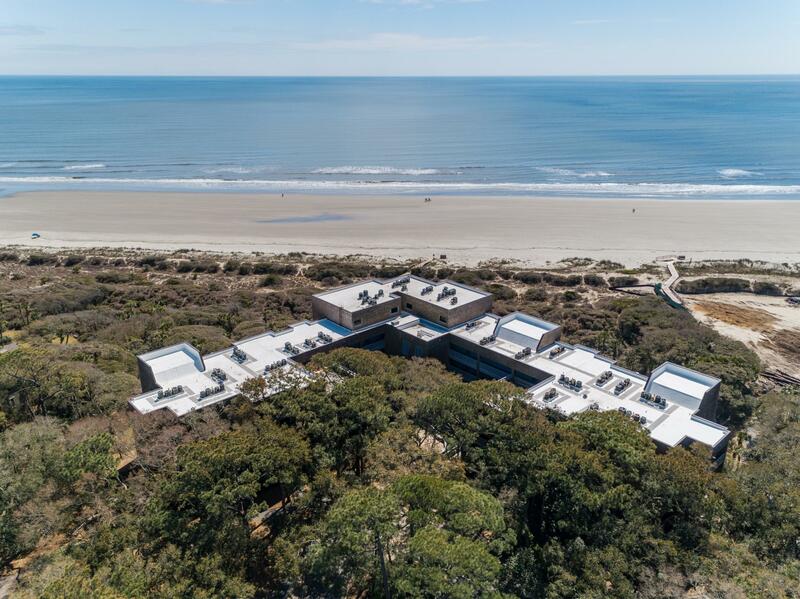 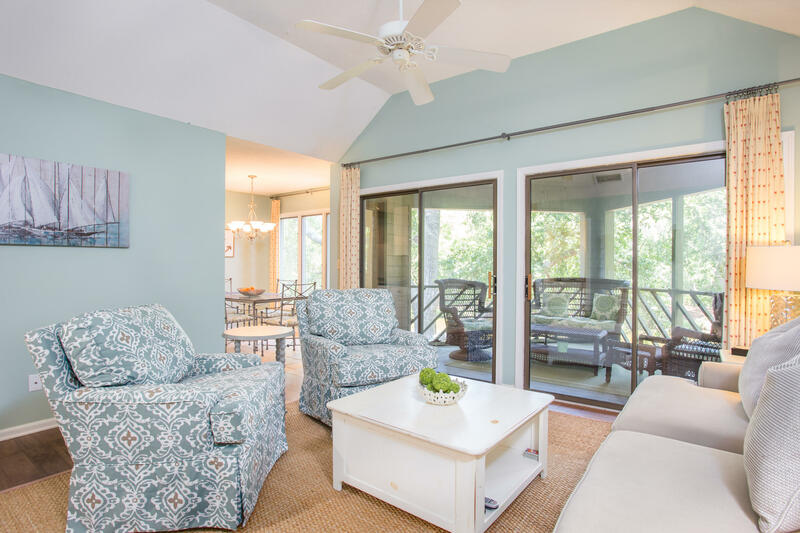 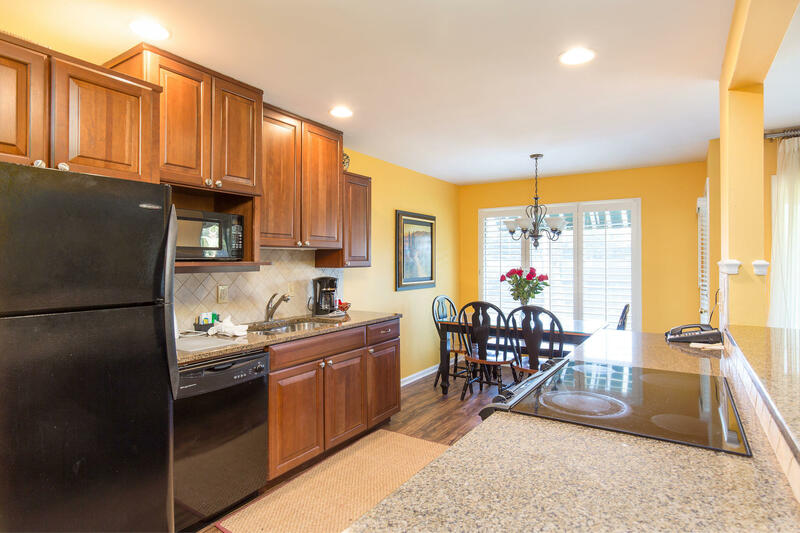 Located at the end of Johns Island on the south side of Charleston, Kiawah and Seabrook Island are gated communities and both offer a relaxed, resort atmosphere. 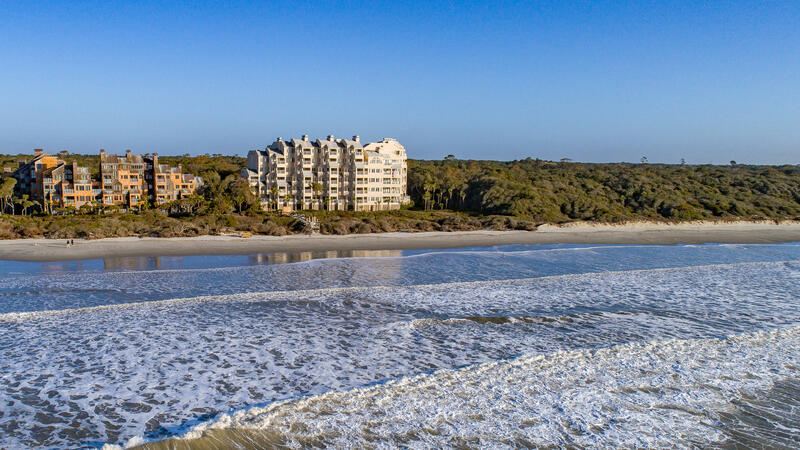 Kiawah Island offers incredible golf and 5 star accommodations for luxury vacationers. 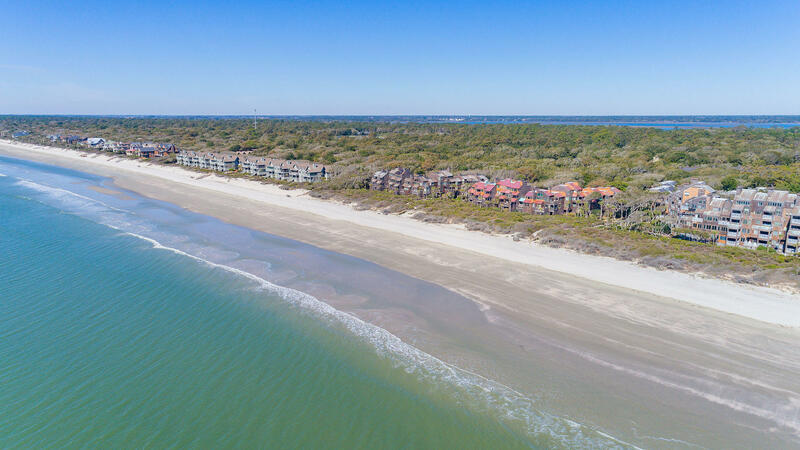 Seabrook also offers great golf and has a more settled feel as there are many long term residents that live on Seabrook Island. 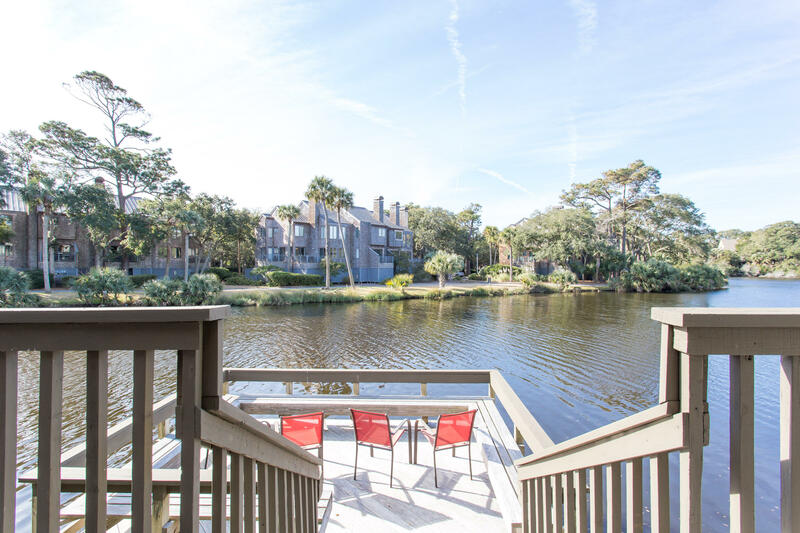 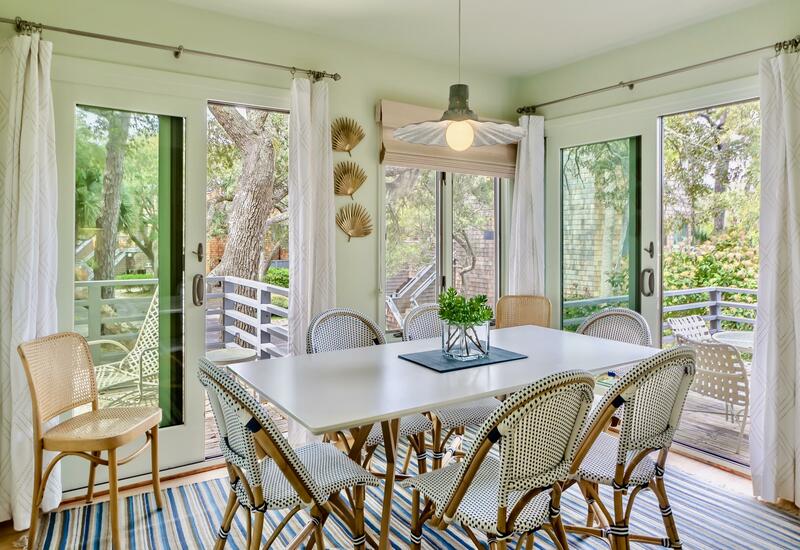 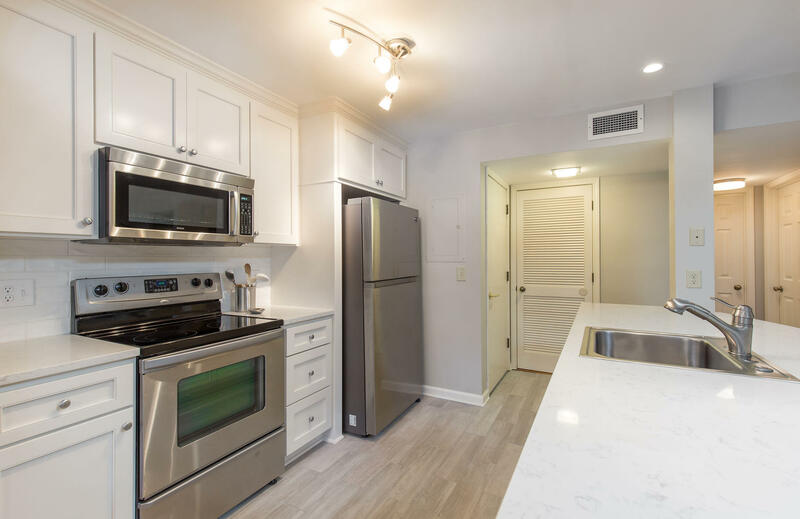 Though the area is quite removed from Historic Downtown Charleston, the residents of Kiawah and Seabrook Island enjoy great shopping and dining via the nearby Fresh Fields market. 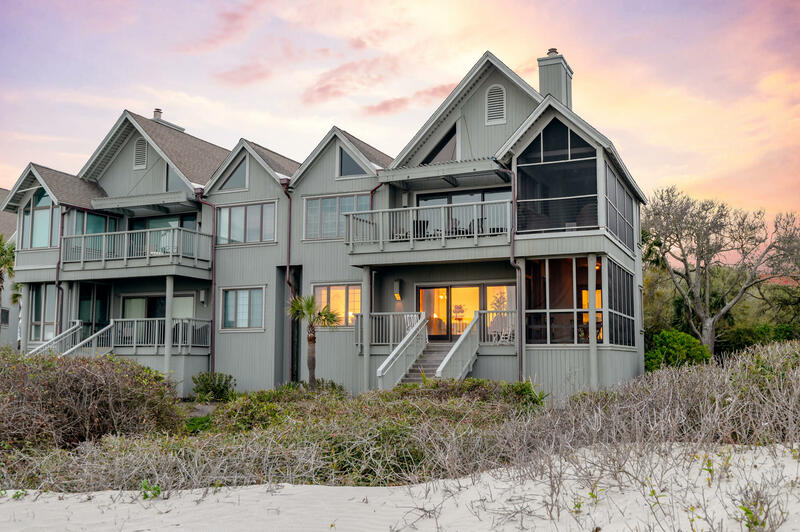 Many these visiting tourists fall in love with the relaxed, low country atmosphere at Kiawah and Seabrook and purchase second homes. 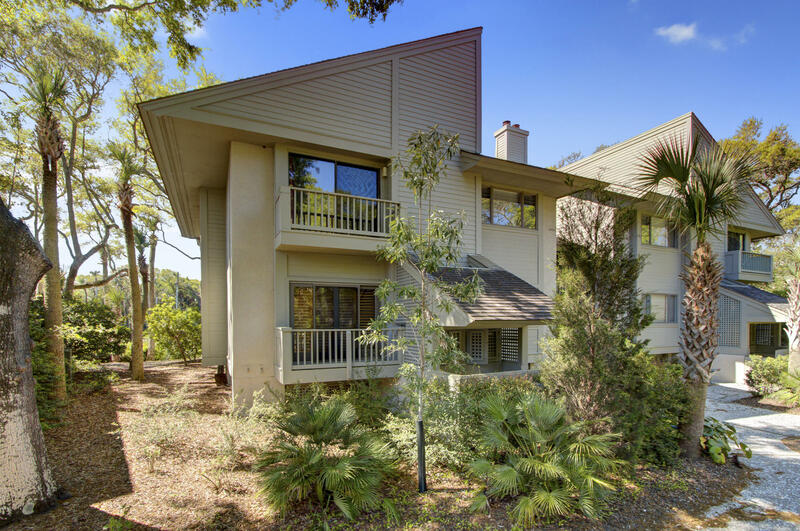 Many even relocate as full time retired residents. 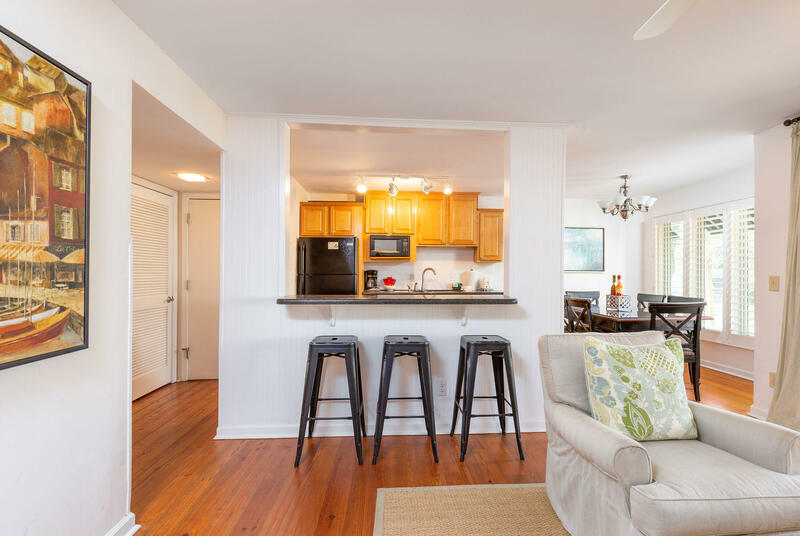 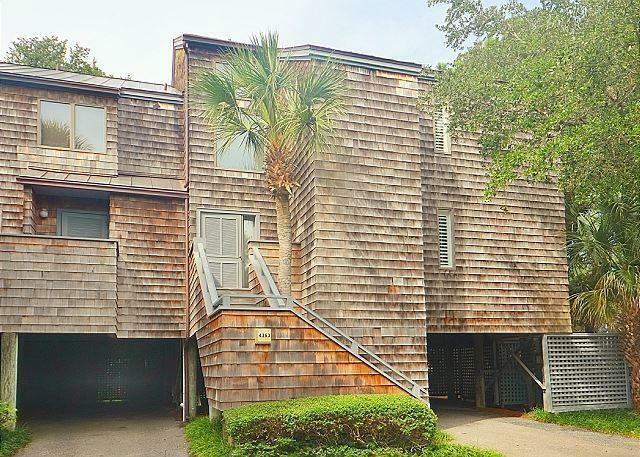 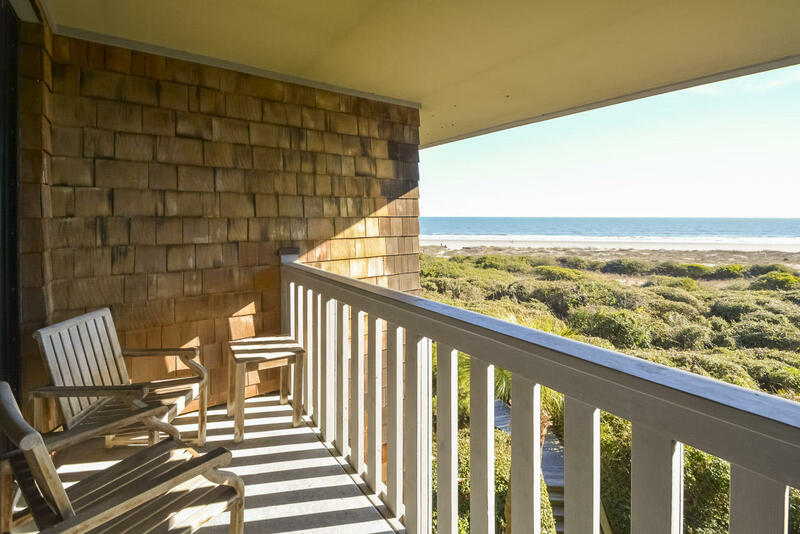 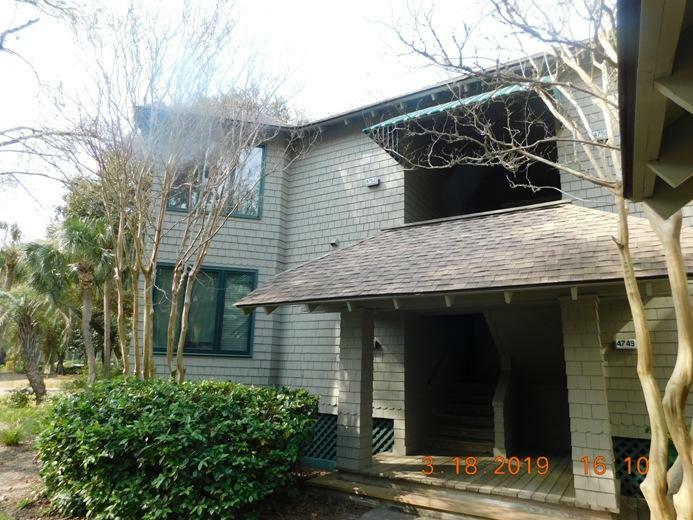 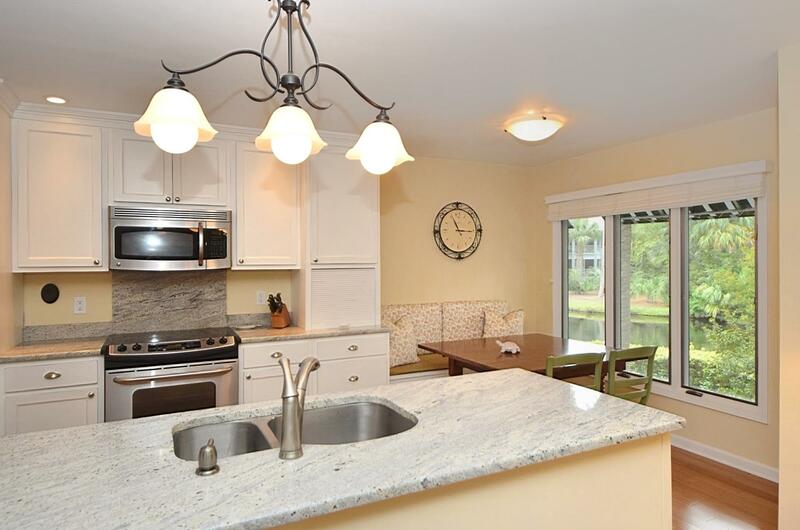 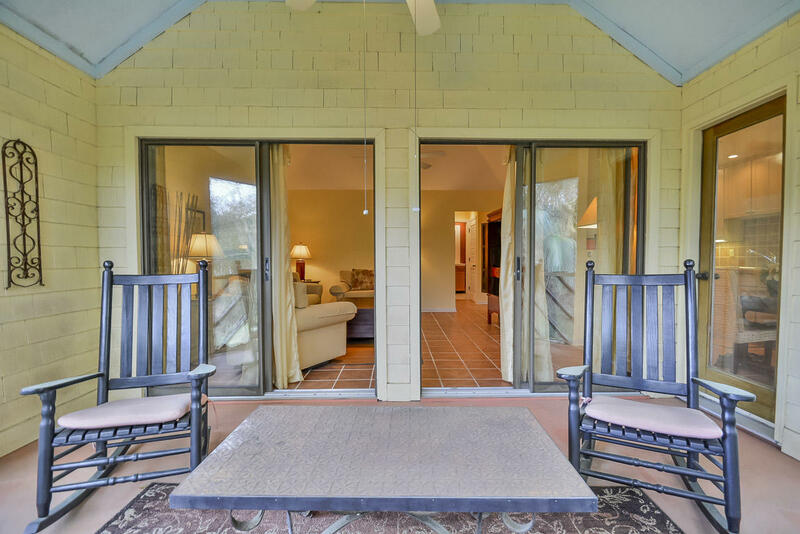 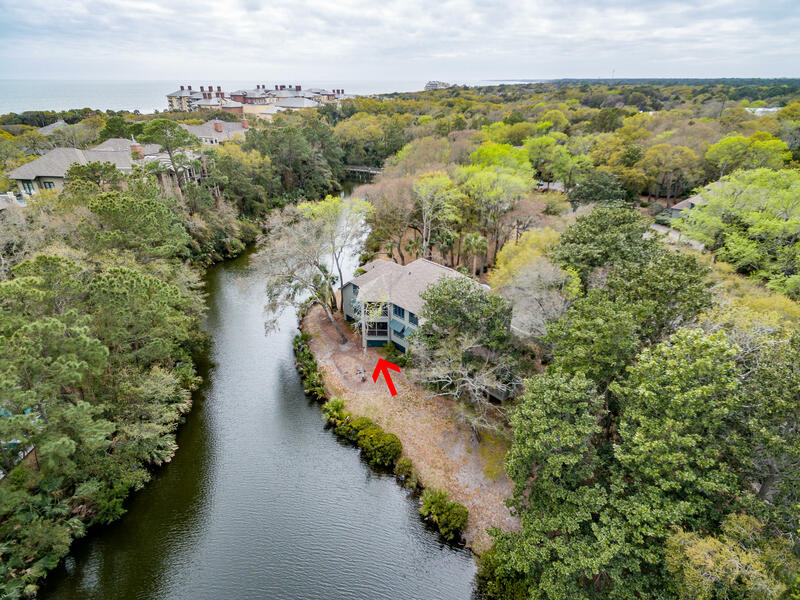 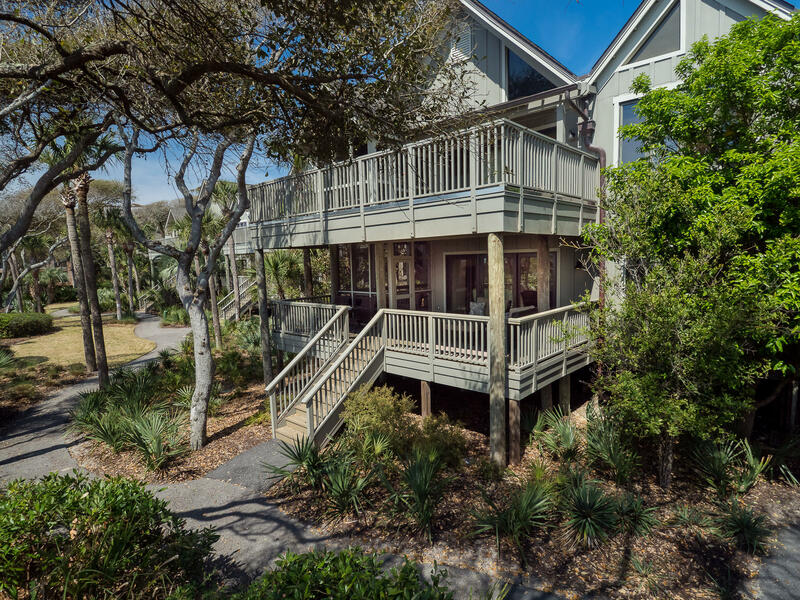 This page has all of the condos and townhouses for sale on Kiawah and Seabrook Island, SC 29455.